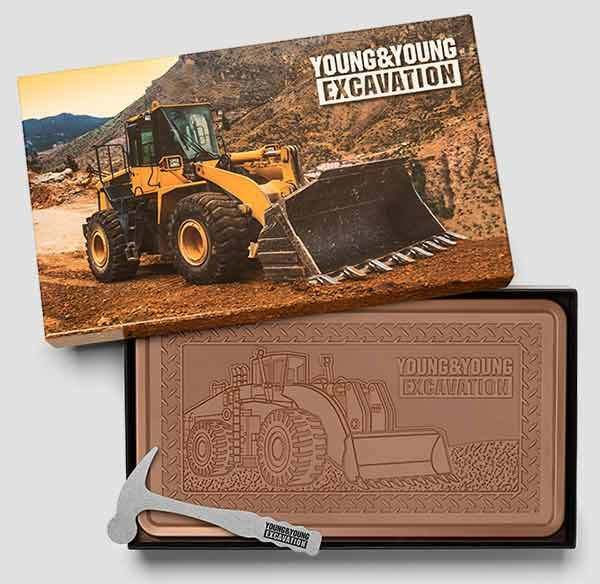 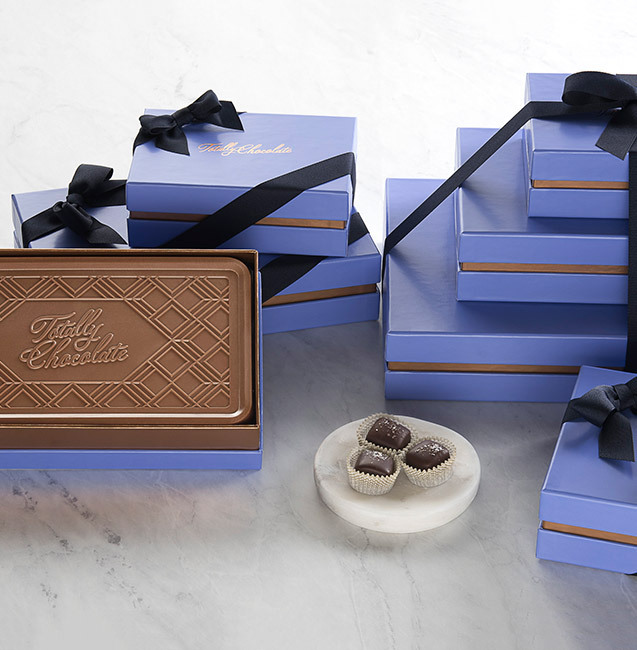 Show appreciation for your clients, customers and friends 23 times over with our 23-piece Ensemble! 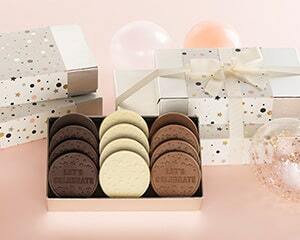 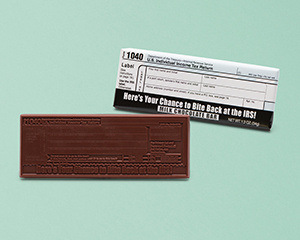 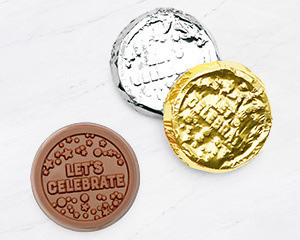 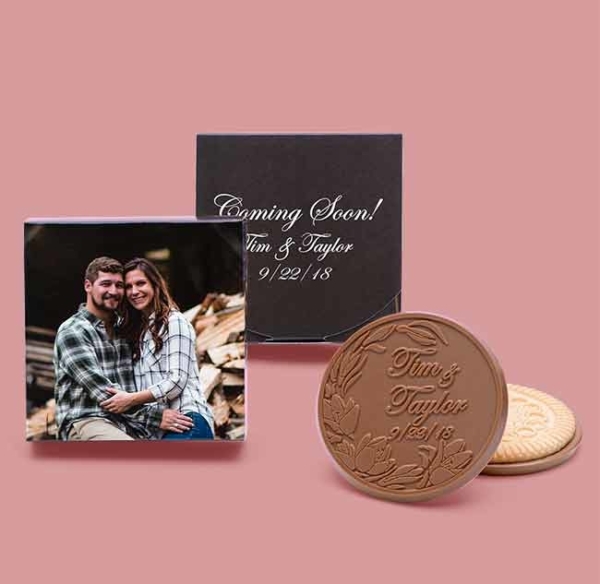 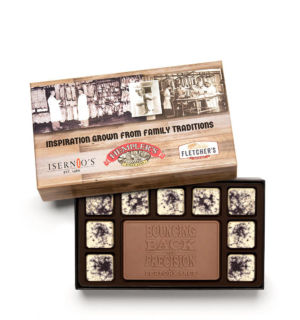 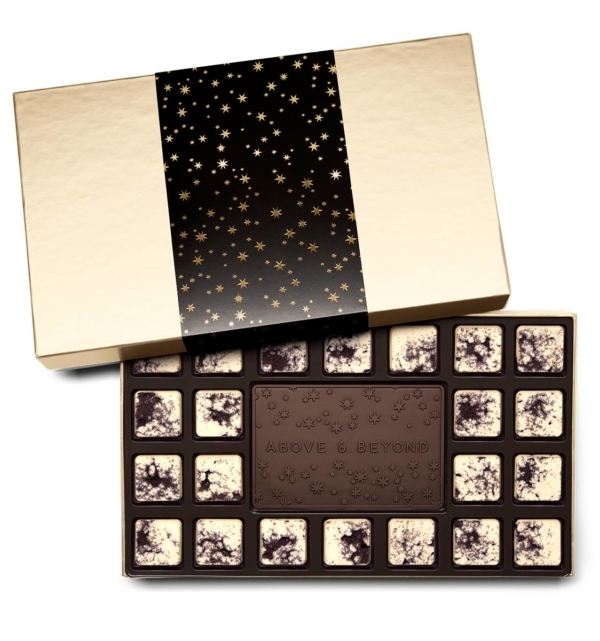 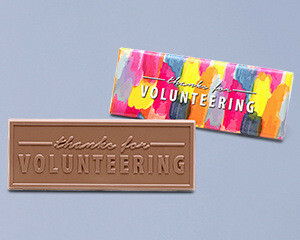 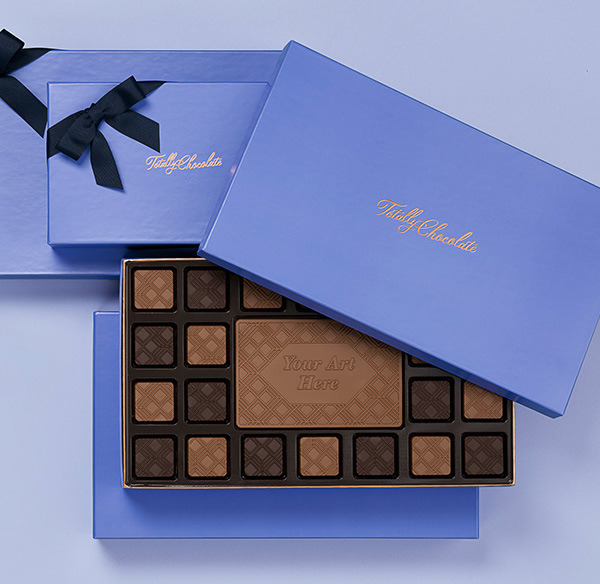 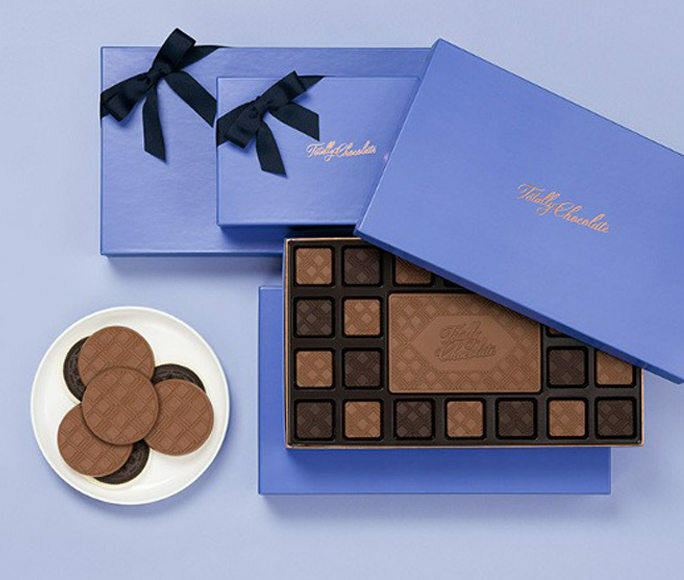 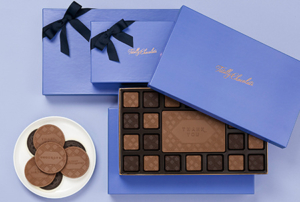 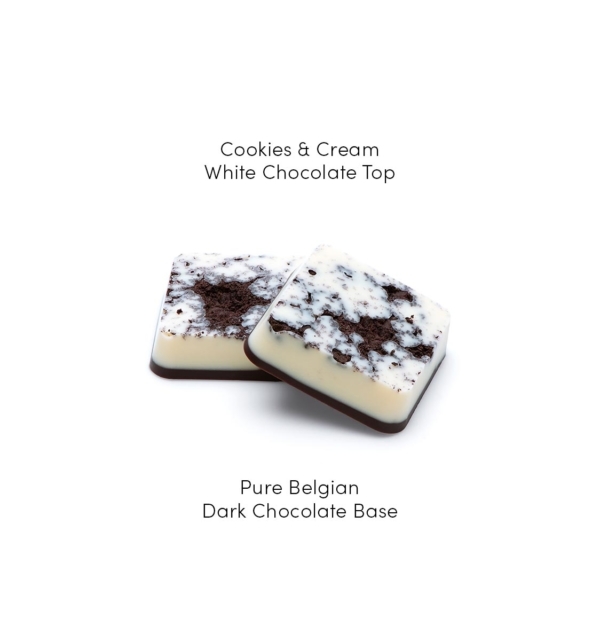 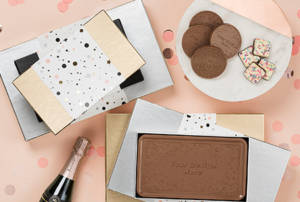 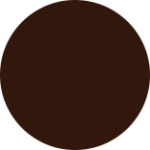 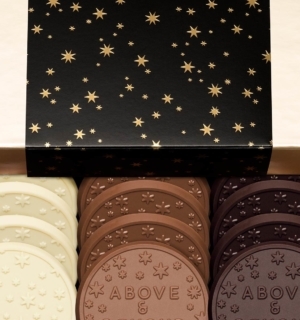 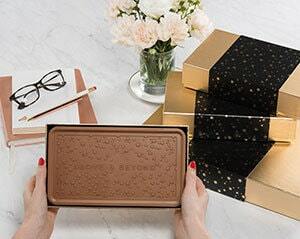 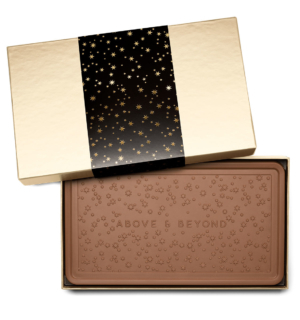 A dark chocolate bar made with pure Belgian Chocolate is surrounded by 22 pieces of white chocolate cookies & cream bites for “eat one, share one” indulgence. 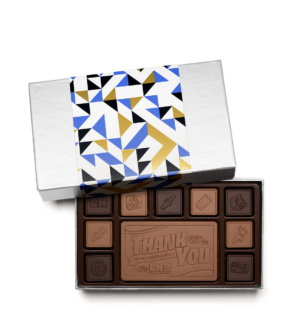 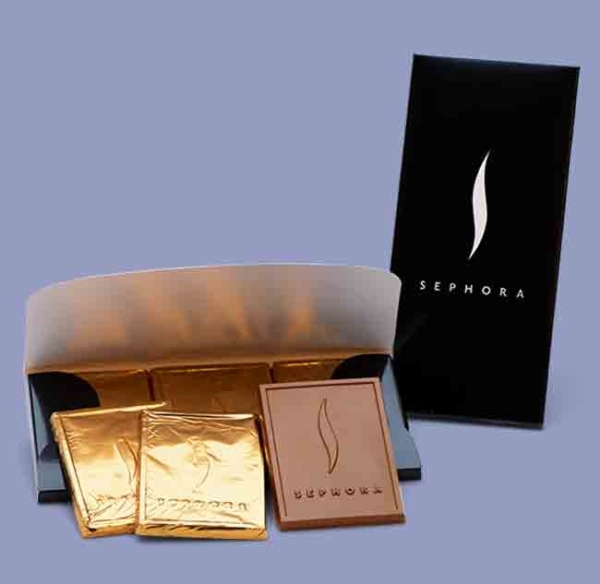 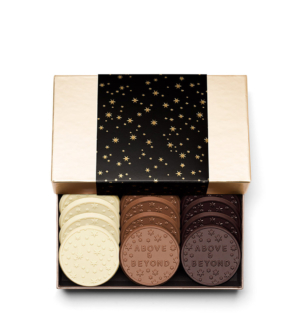 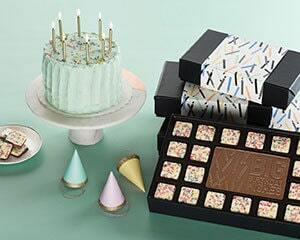 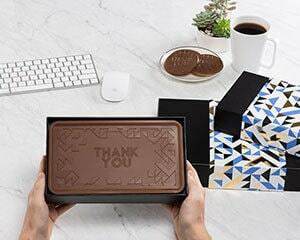 The bar features an engraved appreciation message and the luxe gift box a stunning deco that arrives on the scene in style.